A brand news series of workshops from The Big House launches this September, in conjunction with Stanford Gould. Designed to equip creative and digital businesses with the legal and operational foundations for growth, the programme has been put together in response to feedback from businesses receiving support from The Big House. The four practical and informative sessions are aimed at new entrepreneurs who have been trading for a year or more and have less than 20 employees. 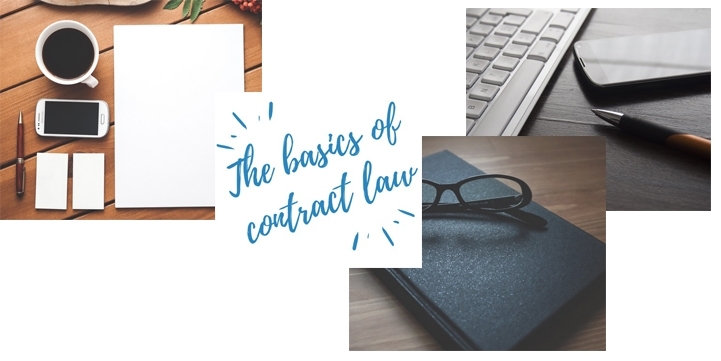 Attendees will learn how to establish solid operational and legal building blocks for growth, by covering the importance of contracts, carrying out a business audit, HR and employment considerations and addressing the question ‘Now you know everything, what next?’. Maybe you are freelancer and wondering whether to take on an employee? Perhaps you have been ticking along nicely, but need a business audit to make sure you have all your business ducks in a row from an operational and legal point of view? The workshops will offer bite size business management basics to help you build your business. The workshops, taking place on Wednesday evenings in September and October at ThinkinNG in Nottingham will start on 5th September and be delivered by Heather Stanford. 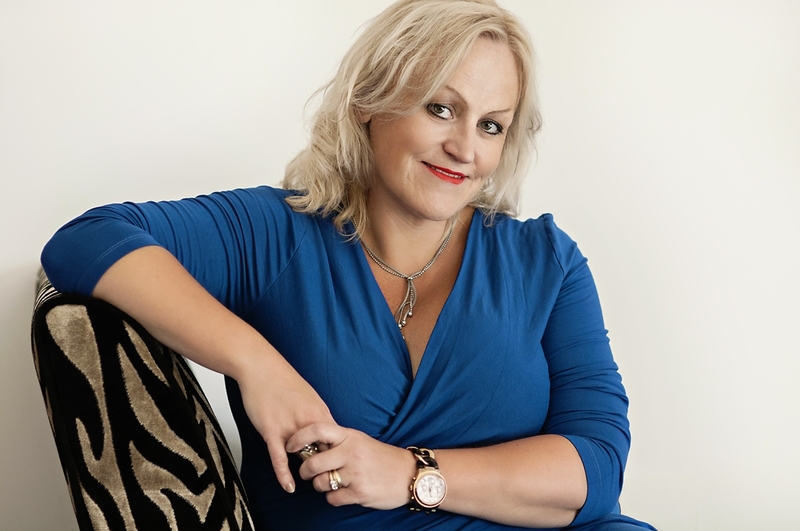 https://bighouse.org.uk/events...Heather is the founder of Stanford-Gould and was a practicing solicitor for over 25 years, specialising in commercial dispute resolution. She set up Stanford-Gould two years ago to provide “An extra pair of management hands for small businesses.” and provides operational, legal and business management support for clients in all sectors. Places are limited and the sessions are expected to be popular, so why not book your place today? If you would like any further information on this series of events, please contact us at bighouse@creativequarter.com. The series of workshops is delivered by The Creative Quarter as part of The Big House programme, which provides fully funded support to Creative and Digital entrepreneurs and businesses across Nottinghamshire and Derbyshire. This project is part funded by the European Regional Development Fund.